The 2DS XL was just revealed. 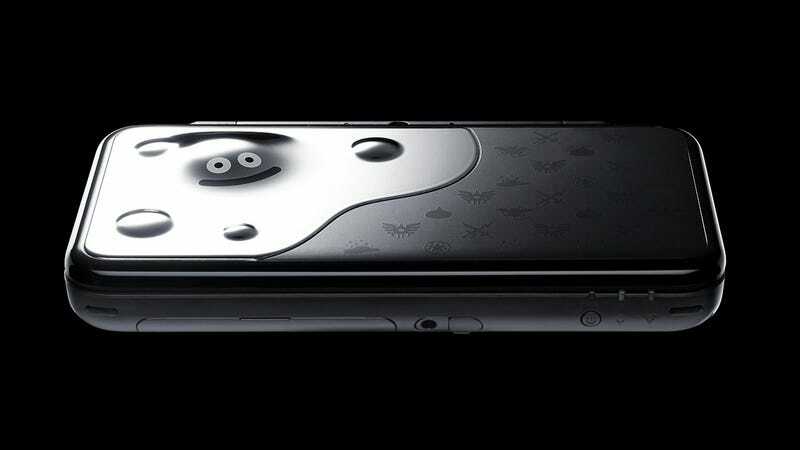 But that isn’t stopping Nintendo from announcing the new iteration’s first special edition: a Dragon Quest Metallic Slime 2DS. Just look at it! So lovely. Priced at 22,480 yen (US$201), the handheld comes bundled with Dragon Quest XI and will be released on July 29 in Japan. No word yet about an international release.